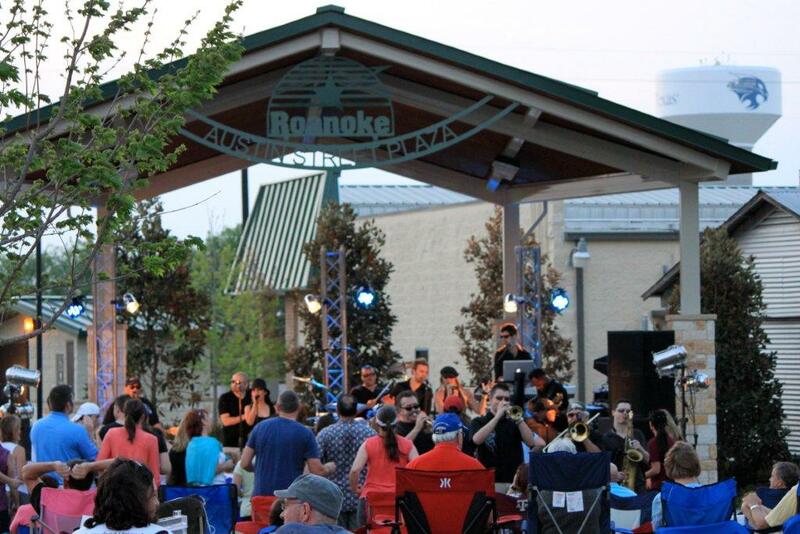 Pop over to historic downtown Roanoke on Thursday evening and enjoy a fun and relaxing time at this week’s Evenings on Oak Street FREE concert. Part of Roanoke’s twice-a-month free concert series, Thursday’s event (July 18 from 7-8pm) will feature local country favorite, Nate Kipp. Be sure to bring a picnic blanket or lawn chairs to enjoy your time on the plaza. on Oak Street concert series here. Where: Austin Street Plaza in Downtown Roanoke, 221 N. Oak St. This entry was posted in Community Spotlight, Entertainment, Fort Worth, TX, FREE, Frugal Fun in Fort Worth (Cheap/Free Entertainment Ideas) and tagged Downtown Roanoke, Fort Worth, Nate Kipp, Roanoke Texas, Texas. Bookmark the permalink.